The End » Valor Anthology Kickstarter has launched! 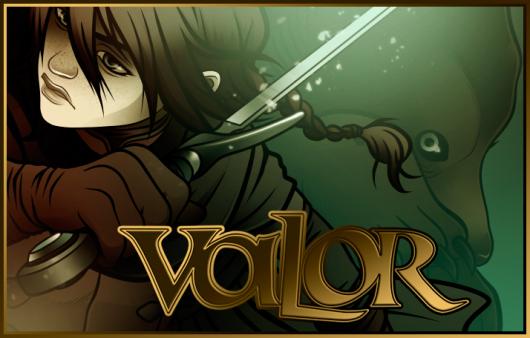 Valor is a comic anthology of re-imaged fairy tales showcasing the talent of some of the top creators in the field of digital comics. The purpose of this book is to pay homage to the strength, resourcefulness, and cunning of female heroines in fairy tales. Some of these are recreations of time-honored tales. Others are brand new stories, designed to be passed to future generations. The anthology will be young adult friendly and in color, each story being 4 to 15 pages long. Mine and Cory’s contribution is a re-imagining of Snow White and Rose Red with 100% less marriage-as-a-reward tropes and 100% more lady swordfighting! 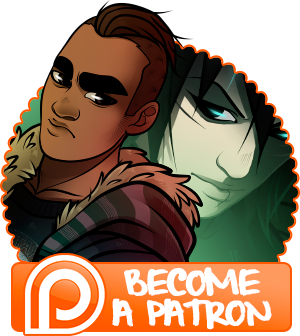 You can follow the anthology on tumblr for art and news as they roll it out, or you could just BACK THEM RIGHT NOW! You will not regret it!